Enersize offers energy saving services, with a focus on industrial compressed air systems.  Enersize has developed a measurement and data collection system that allows the electricity consumption of industrial compressed air systems to be reduced by as much as 30%. 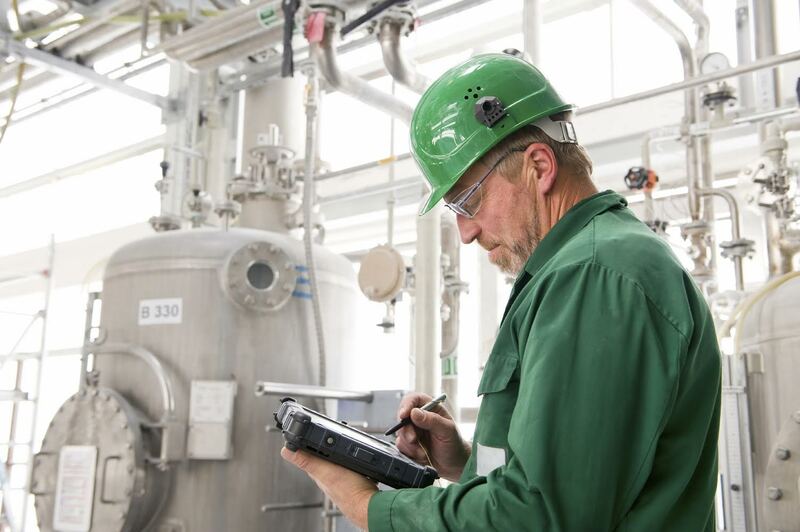 Enersize’s solution for measurement and data acquisition of the compressed air systems operations is based on IoT and cloud computing. Analysis of the acquired data identifies system imbalances, bottlenecks and design flaws which can then be rectified.